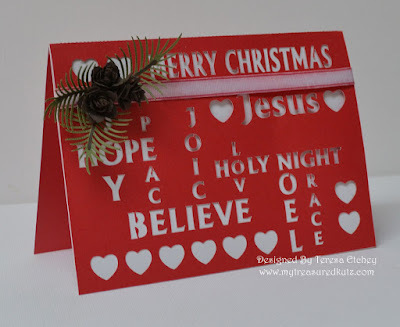 My Treasured Kutz: Christmas In July Blog Hop "Day Two"
Love this fabulous card. The pine bough is the perfect embellishment. Love the card the pine bough is way cute! Very pretty, love the addition of the pinecones and pine bough, TFS! Wonderful card. The sentiments and embellishments are perfect. This would be perfect for a mass card making. Love it! Very Nice, the pine cones look great. Oh now this is an amazing card - love how detailed it is. Awesome! I also encourage you to learn information on how to track a phone number.